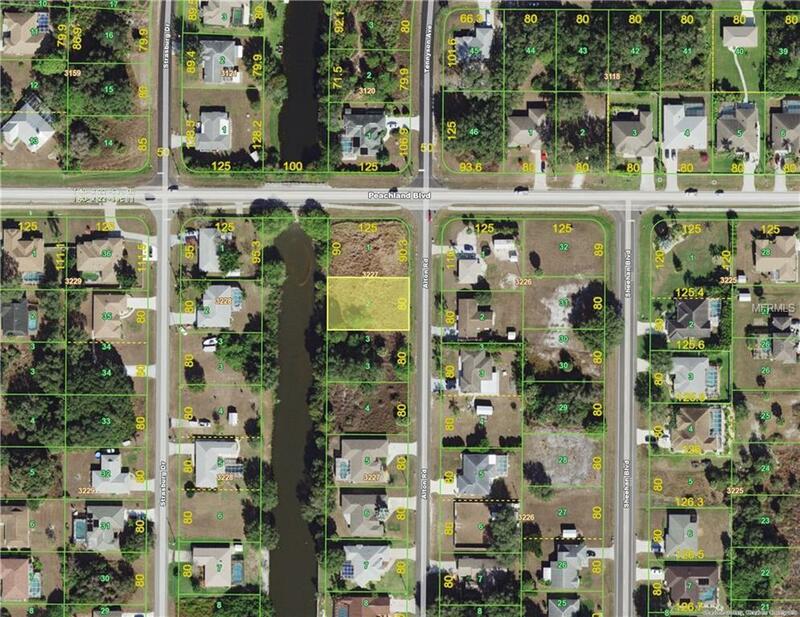 Waterfront lot not in a flood zone and with 80 feet on freshwater canal. Adjacent lot is available and both lots must convey together. (See listing #C7404055). Total waterfront of both lots would be 170 feet of pure enjoyment.